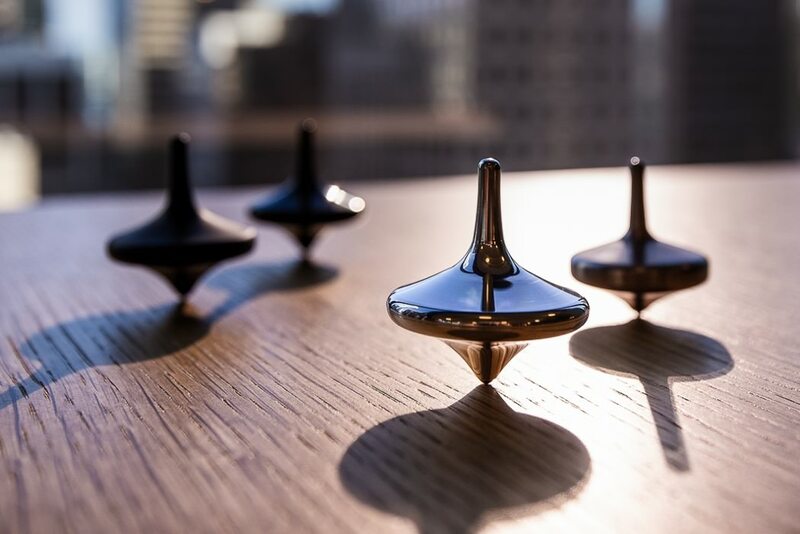 Remember the LIMBO top from the Christopher Nolan masterpiece “Inception”? 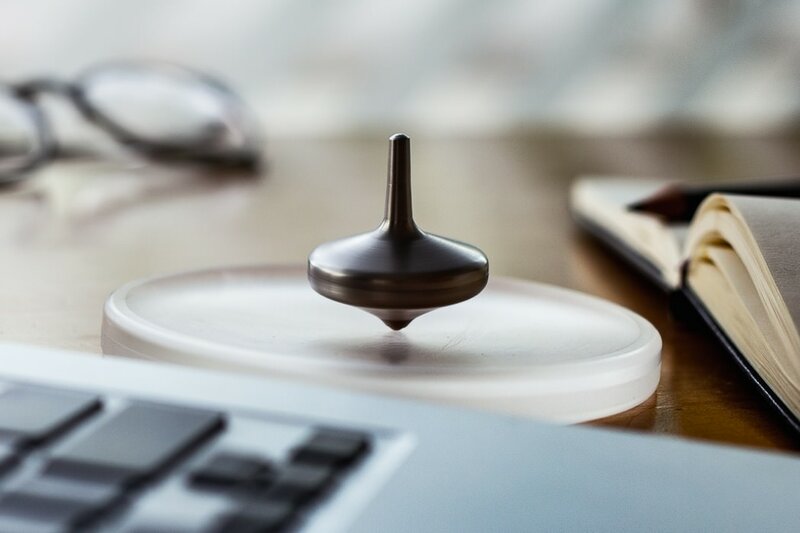 Well, now you can own a functional replica that currently holds the world record for spinning continuously for 27 hours 9 minutes and 24 seconds. 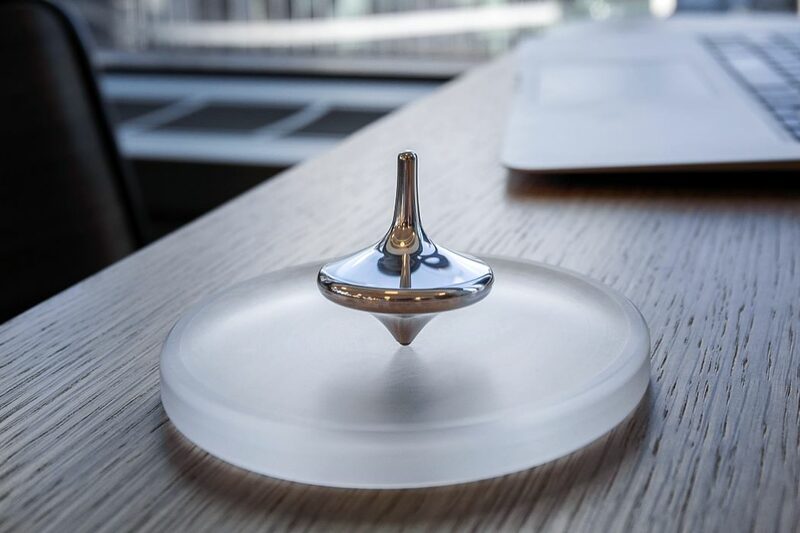 The top is machined from solid aluminum and boasts a hollow interior that houses an electric gyroscope that can spin at 10,000 RPM to keep it spinning on just about any surface. Continue reading for two more videos, pictures and information. 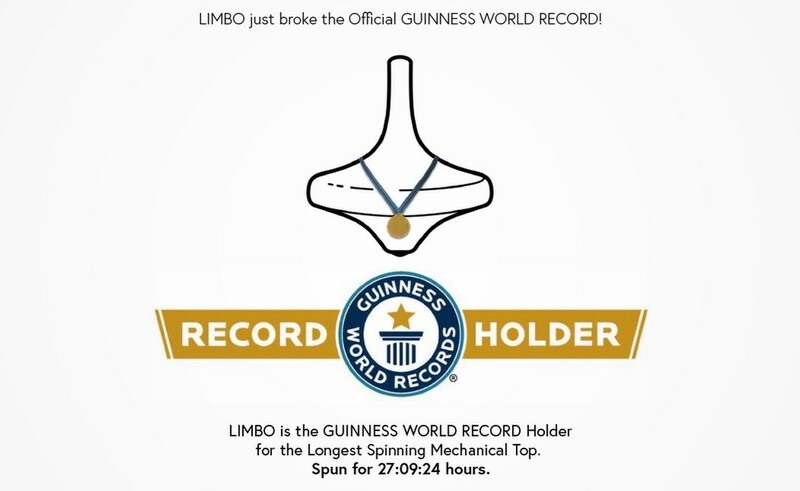 “The Limbo rotates on any base. 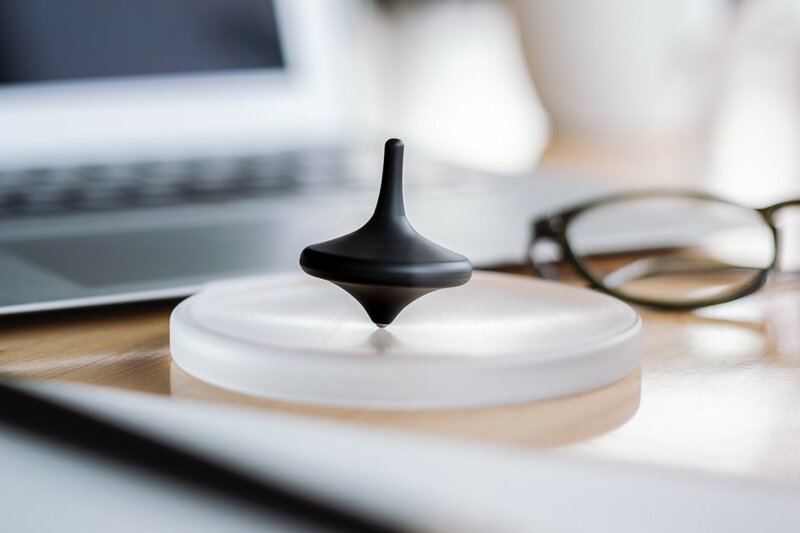 It bounces off obstacles, teetering a little before regaining its balance, and unless manually stopped, can go on for anywhere between 4 and 24 hours. 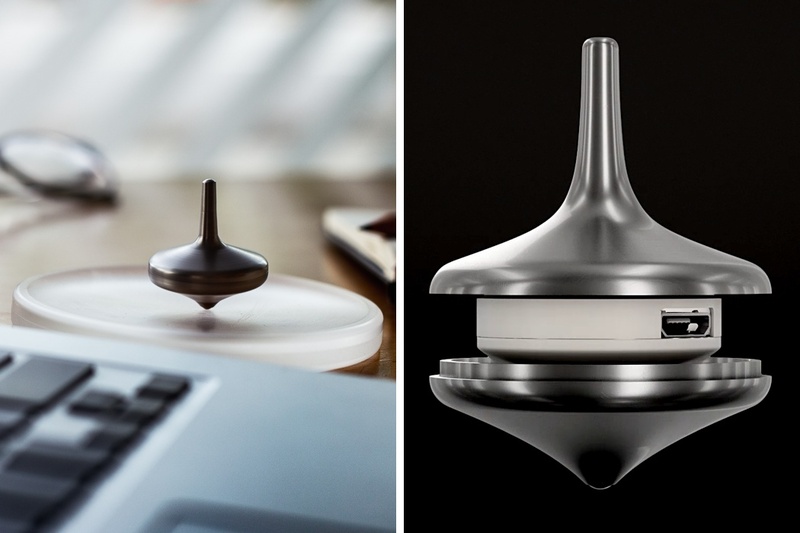 The electric gyro requires USB charging, and the Limbo comes with a charging cable too, to keep the magic going…but no one else will know the secret behind why the top you began spinning at your table at the beginning of the work-day continued spinning through countless meetings, lunch breaks, and even till the end of the day,” reports Yanko Design.